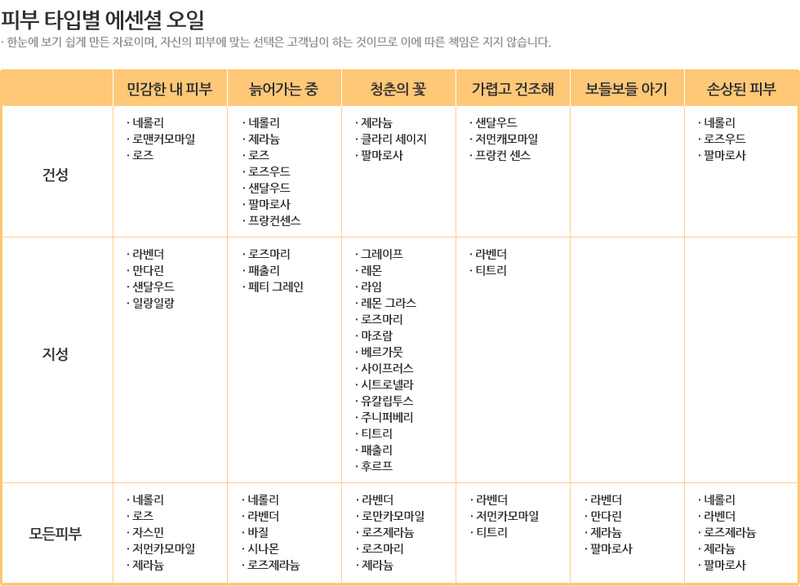 - 스트레스 받은 피부를 진정시킬 티트리 성분이 함유되어 있습니다. - 피부를 청결하게 하고 상쾌한 청량감을 줍니다. - 피부가 건조해지는 것을 예방 합니다. 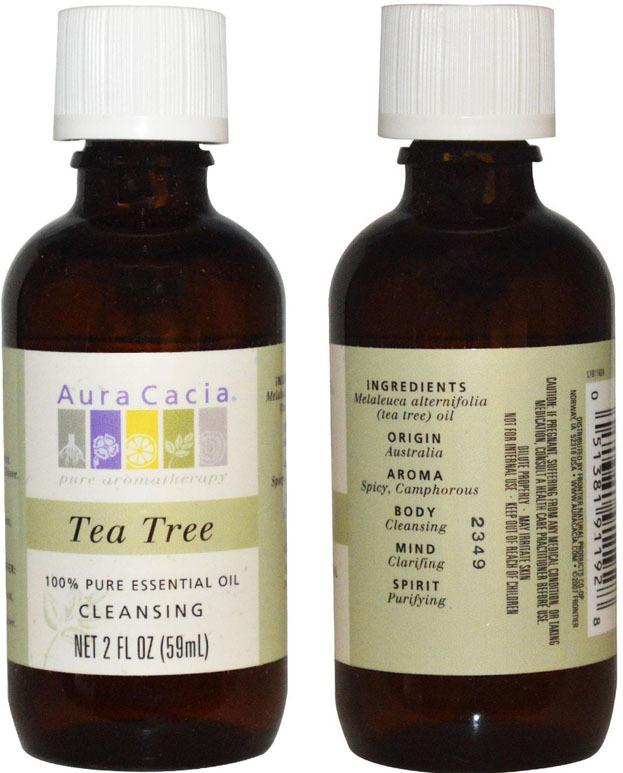 10 drops tea tree, 8 drops peppermint, 1 oz water in a mister. 3 drops tea tree, 7 drops sandalwood, 1/4 c water in a candle lamp diffuser.